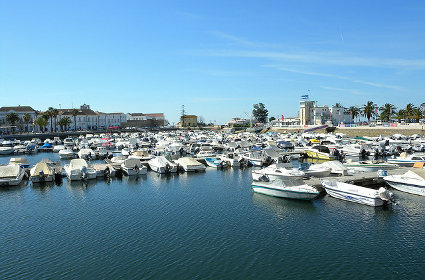 In spite of being the capital of Algarve, Faro is often overlooked. It could be because of the mentality that as a center, it is basically crowded by tall buildings and people. The truth is far from that. Missing out this wonderful city may mean missing out its beach and lot of very attractive places. 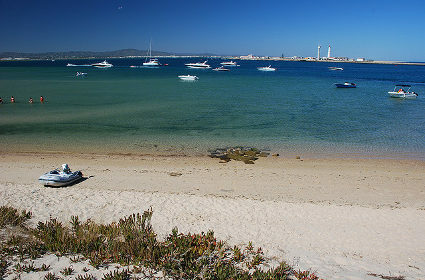 Faro is a well-known university town, but it is also famous for its beach called Praia de Faro Beach. 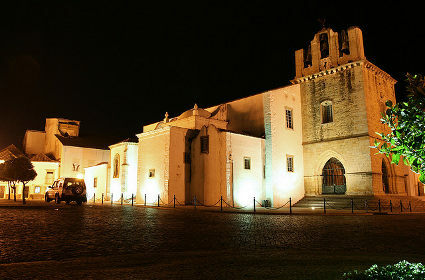 It is located in Eastern Algarve, though it faces in the southwest. It is the nearest beach from the airport. 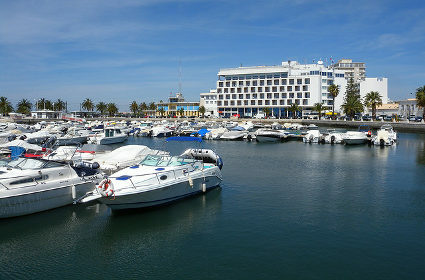 The geography of Faro’s Algarve area has a moderately long coastline and the sea area is sloping, though you should be careful as there are portions where the waters go deep suddenly. Praia de Faro Beach is teeming with people for most part of the year, but they come in droves by the summer. The parking area almost becomes full of vehicles from locals and tourists. They normally spend their time engaging in various water activities, from swimming to sailing, while others enjoy just walking along the coastline. 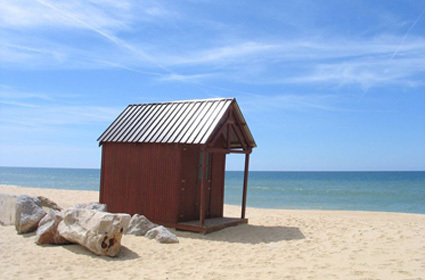 There are plenty of facilities within the beach, including public toilets, although there are no lavatories. 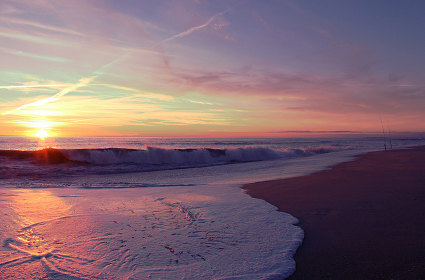 Moreover, there are spots that can be utilized as campsites, though you should be aware that lifeguards move around in the beach’s center only. If you are looking for a place to eat out, you need to proceed to the back portion of the beach, where restaurants, bars, and restaurants are found. The Old City, which is also called “Centro Historico” or “Cidade Velha”, is only a few minutes from the Praia de Faro beach. The tiled streets are lined with white-washed homes, with architectural styles influenced by the Moorish and the Portuguese that are well worth appreciating while you tour around. 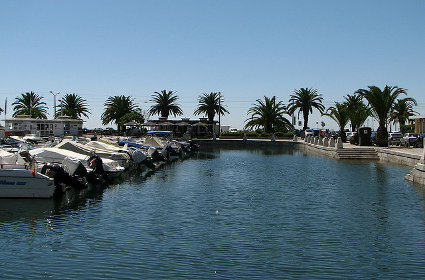 From there, you can also head to “Ria Formosa”. It is a 170-kilometer nature reserve that is a habitat for hundreds of birds, including some rare migratory species. 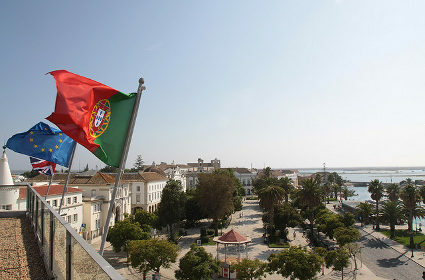 To reach Faro in Algarve, you can ride the bus from the airport or “Alpha Pendular,” a speedy train that comes from Lisbon.